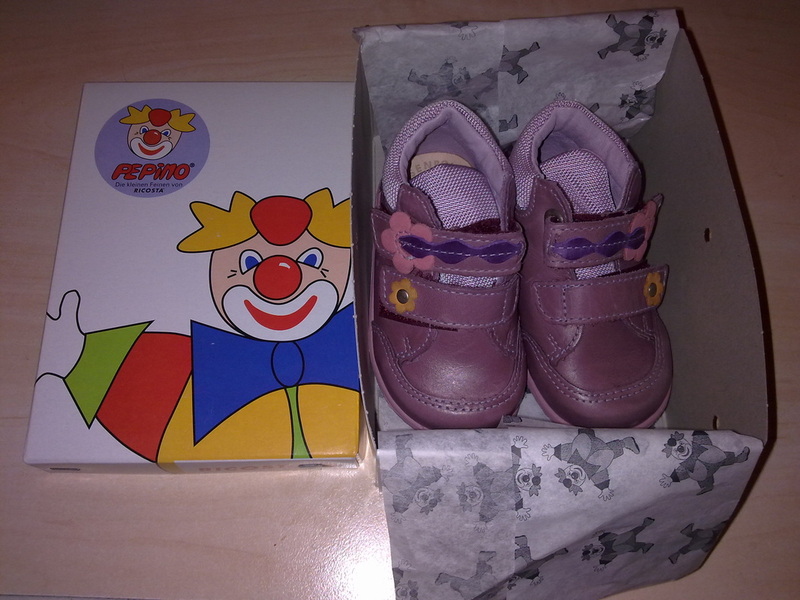 Maya's 1st pair of Big girl shoes - A not so big size 2! This may not be much to some people and may be classed as wrong to many... but to us this is a massive achievement. 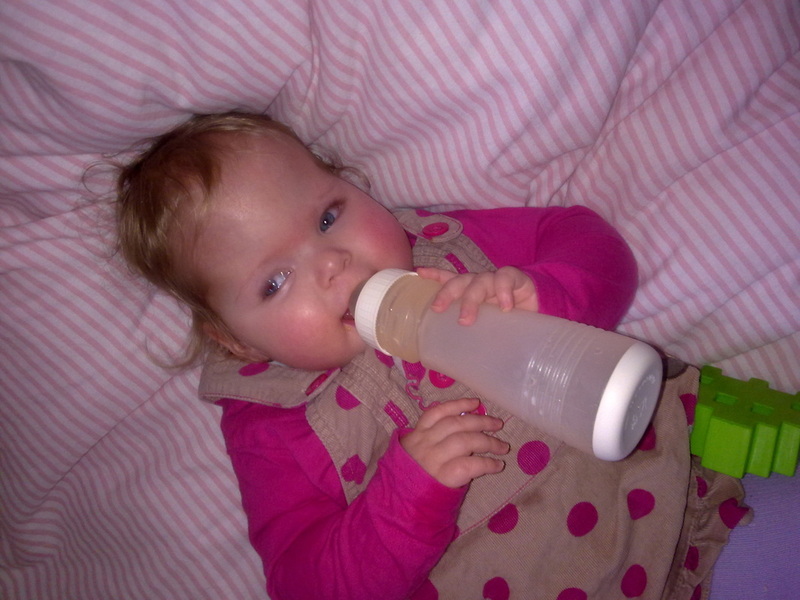 Until this day (06/01/13) Maya has refused all kinds of water, juice and drink except her Milk from any kind of bottle and trust me we have tried them all. She managed a whole 100ml of watery pineapple juice - SUCCESS! Using a potty for the 1st time! This is such an achievement on so many levels!!! No she is not potty training as such and No she doesn't tell me she needs to go... 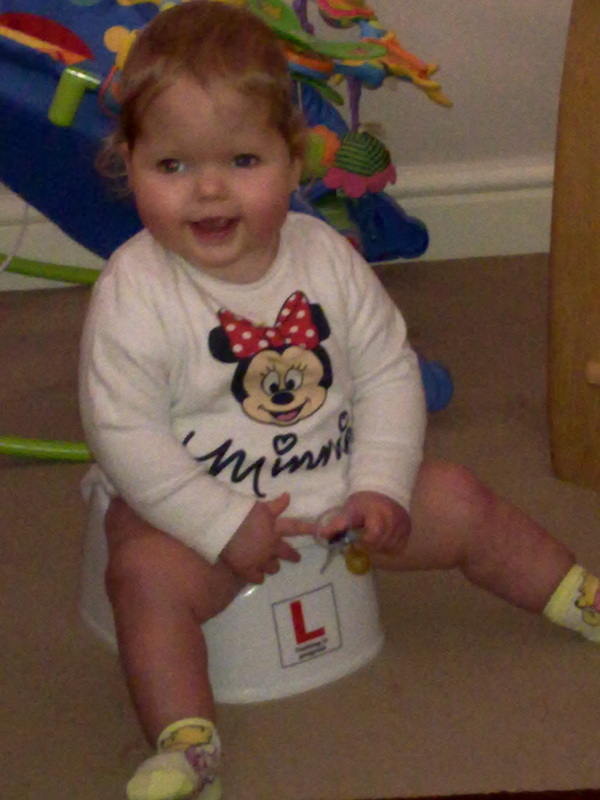 But not even a few months back would I have dreamed that she would be able to sit on a 'normal' potty by herself. We also had success - 70mls! !